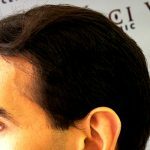 Where can I get advice from hair loss specialists in Cardiff? 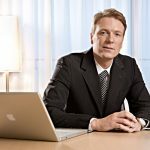 How can I find out more about hair transplants in Cardiff, Wales? 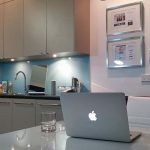 Which is the best hair restoration clinic in Cardiff? 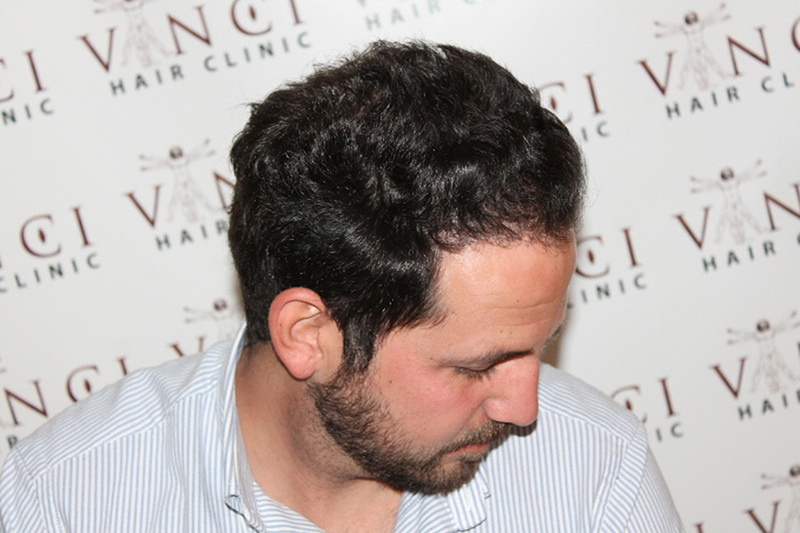 If you have been asking questions like these, Vinci Hair Clinic Cardiff can help. Our hair and scalp treatment centre is part of the worldwide Vinci Hair Clinic network, offering innovative solutions for hair loss. Vinci Hair Clinic is proud to introduce our state of the art hair restoration solutions, including hair transplants, to Cardiff. 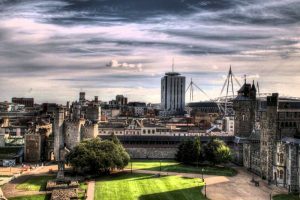 The capital and largest city of Wales was a natural choice for our hair loss clinic location, offering convenience and accessibility to local residents, as well as those attending from elsewhere in the region. Our comfortable hair loss treatment centre is designed to help you feel at ease, while our medically trained staff ensure your safety and wellbeing at all times. Vinci Hair Clinics are widely recognised as pioneers and leaders in the hair restoration industry. We are the experts in treating male pattern baldness, alopecia, thinning and scarring on the scalp. Our reputation for excellence is built upon consistent quality of care and results. Thousands of men and women, from all walks of life, have trusted us to help them achieve the look they want and are now enjoying their fantastic appearance transforming and confidence boosting results. If you are worried about hair loss, why wait any longer? Vinci Hair Clinic Cardiff has the hair restoration solution for you, whether that is hair transplants, scalp micropigmentation, medical options or a combination of treatments. 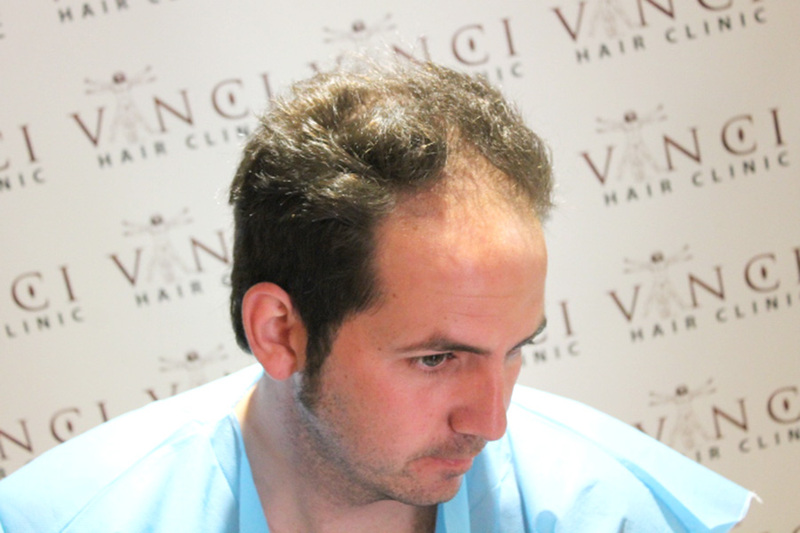 Vinci Hair Clinic hair transplants offer a minimally invasive, permanent solution to hair loss. The two main types of hair transplants that we perform are Follicular Unit Transfer (FUT) hair transplants and Follicular Unit Extraction (FUE) hair transplants. 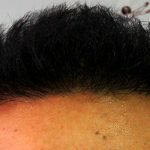 In both FUT and FUE hair transplants, hair is removed from the donor zone and prepared into grafts by our technicians. The grafts are then placed within your areas of hair loss, allowing us to cover balding and patchiness. The results we can achieve with Vinci hair transplants are phenomenal, in fact, clients even describe them as life-changing. 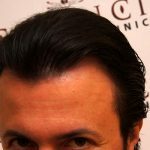 If you would like to see some samples of our hair restoration work, please take a look at our gallery, where you’ll find photos from some of our many satisfied clients. If you would like more information about how hair transplant surgery works, or would like to know whether this hair restoration treatment is right for you, join us at Vinci Hair Clinic Cardiff for a consultation. Vinci Hair Clinic consultations are always free and confidential, with no obligation, allowing you to decide whether hair transplants are the right choice for you. During your hair restoration consultation, a Vinci advisor will analyse your hair loss condition and provide personalised suggestions for your treatment. This is also the perfect opportunity to ask any questions you have about hair transplants and hair restoration. Take your first step towards beating hair loss today and make your appointment for a free hair loss consultation at Vinci Hair Clinic Cardiff. Getting in touch with us couldn’t be easier – simply complete our simple online contact form, or call us on 020 300 494 84.